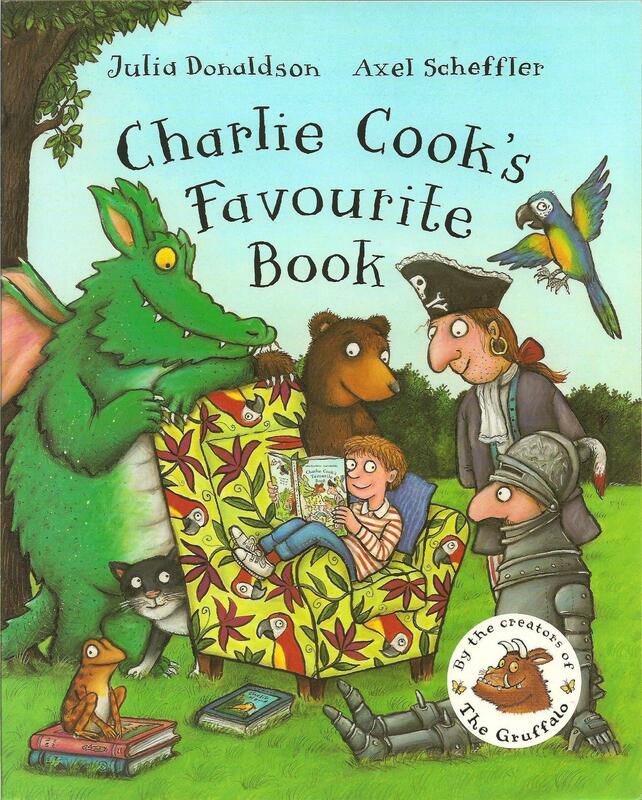 You are about to begin reading Julia Donaldson’s picture book, Charlie Cook’s Favourite Book (illustrated by Axel Scheffler). This is a wonderful chain of stories within stories. Highly recommended.